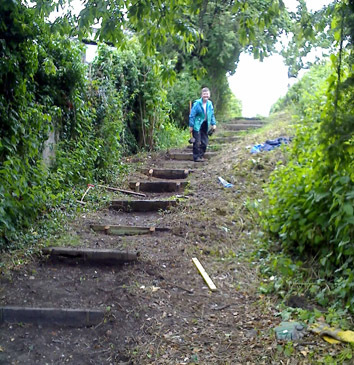 We are working on this site, at the request of Henley Town Council. 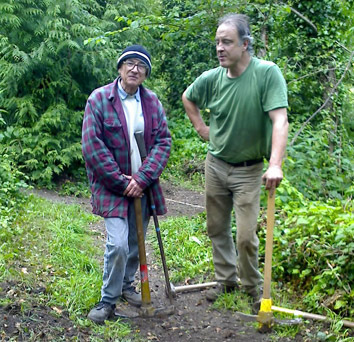 Tasks include footpath clearance and step construction. We meet in the car park next to the scout hut off Greys Road.